In each and every mining guides we’ll mention the coin specifications first and then list all of its mining pools along with a sample batch file for the miner. The sample config file looks something like this. Users can simply copy the sample code, edit the wallet address, pool address and then get started with mining that particular coin. Along with that we’ll add some fine tuning tips to get the best mining performance. 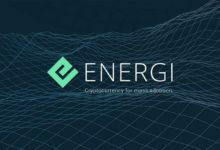 Since all such guides are focused on one particular coin or algorithm we never had a chance to explain about the miner itself. 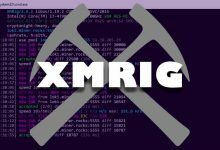 Recently we thought of posting tutorials on mining software’s and so far we’ve made a beginners guide on XMR STAK and XMRig. While there are several other mining applications available out there CCMiner is the most popular choice especially for NVIDIA users. Also it is an all in one miner that supports most of the crypto currency mining algorithms and so here it is; complete beginners guide on ccminer. This guide will make you understand the whole process of setting up ccminer and explains the command line options which you can use in the miner. Additionally we’ve added some tips and tricks that this miner is capable of doing, so let’s get started. CCMiner means Crypto Currency Miner and is an open source software that is designed specifically for CUDA compatible NVIDIA GPUs. This software is available and runs on both Linux as well as Windows. Since this miner is open source all the release, source code and download links are available on GitHub. 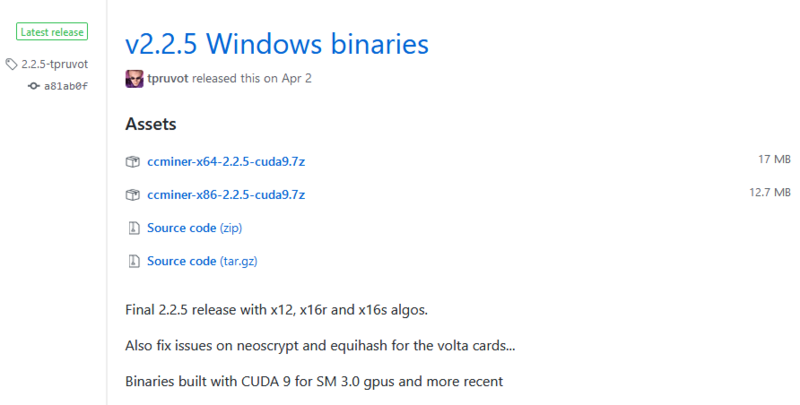 For Windows the source binaries are readily compiled by the developers which you can download and use it right away. However for Linux there isn’t one. You’ll need to download the source code and compile it on your own which requires some technical abilities. Soon we’ll make a separate guide on how to compile ccminer under Ubuntu. Anyways If you are looking for instructions now then you can make use of this GitHub wiki page that explains how to create binaries under Ubuntu Linux by downloading the source code. Also read this guide which explains how to compile ccminer on Ubuntu and Fedora. Now this is the most important part before getting into the guide; that is downloading the right CCMiner for the right algorithm. With variety of ccminer available most users including us sometimes will mess out downloading the wrong miner. While ccminer is an all in one miner that supports majority of algorithms (see algorithm list below) there are different versions that are released by different developers. The most popular ones are ccminer tpruvot, KlausT and Alexis with all forked from tpruvot. Also there is a version of ccminer available for AMD but that’s not as optimized as NVIDIA miner. So why is there so many versions? Because open source. 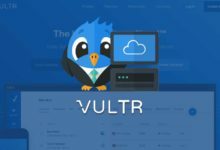 Even you can fork a project and release your own miner. 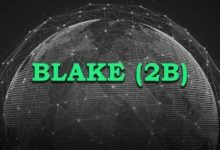 Apart from that every new development of this miner comes with bug fixes, performance improvements and may be a new algorithm support compared to previous release. So keep looking for GitHub repository for new and optimized miners. Also if you seek community help from Bitcoin Talk or Discord they will let you know which miner is faster and optimized for a specific coin / algorithm. Here in this guide we’ll use Tpruvot CCMiner for NVIDIA which is a standard version and gets updated very often. The first thing that you’ll notice in GitHub release page is a source code file along with 2 separate zip links. 1. ccminer-x64 which is for Windows 64 bit and 2. ccminer-x86 for Windows 32 bit so check which OS you are on before downloading the miner. To check this right click on My Computer or This PC and open properties. It will display the system type that is which OS you are using. If it is 64 bit then download ccminer-x64 or if 32 bit then download ccminer-x86. Put the miner in desktop or any directory from where you wish to run the miner and then unzip it. 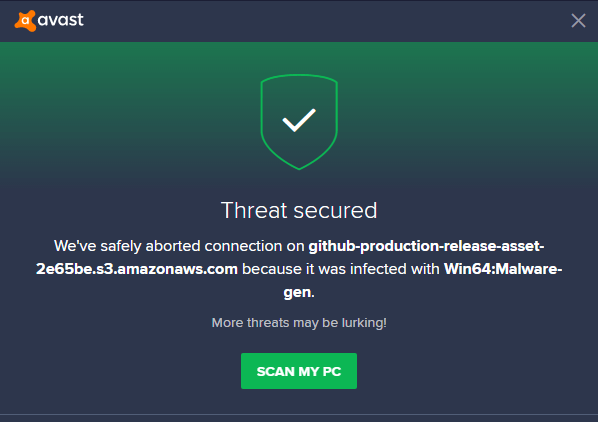 Next upon downloading or unzipping, your miner gets flagged by Anti Virus which is then most common issue with any mining programs. The ones that you download from GitHub are verified and tested. They are safe so just add exclusions to the file path before using the miner. Alright! Before we see how to setup this miner we’ll list all the algorithms and coins that this miner supports. 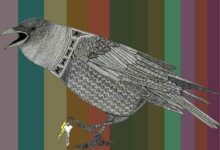 The new version ccminer supports all major algorithms including the most recent one such as x12, x16r (Ravencoin) and x16s (Pigeoncoin). Following are the list of algorithms and coins that ccminer v2.2.5 supports. Remember that not all these algorithms are ASIC resistant so kindly do your own research before picking a coin. Beginners especially the ones that uses miner gate or Nicehash GUI miner stick to it thinking that it is easy. 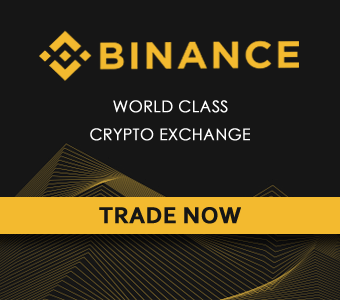 If you are one of them then understand that while it is easy to setup you are limited in options especially in terms of profit and mining currencies. CCMiner is not complicated at all. In fact compared to other GUI mining software’s ccminer is easy to setup. Here we’ll show you how to setup and use CCMiner. That is we’ll explain all the basic command line functions, creating a Windows batch script file and starting the miner. OK, lets get started! 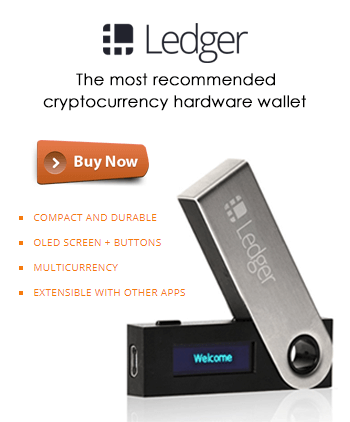 We are assuming that you’ve chosen your coin to mine and have your wallet address ready. In this example we’ll use Verge coin which uses X17 as a mining algorithm. 1. Once you unzip the miner you’ll find files similar to the image below (varies depending on version). With some version you’ll see ccminer.exe file and in some release you’ll see ccminer-x64.exe. Also some release contains sample batch files for you to get started quickly. 2. To mine any coin or algorithm we are not going to start the exe file. Instead we’ll create a .bat file (we’ll show you how to create) and configure it accordingly. This way you can add any number of coins that you’d like to mine. There is no limit for creating batch files within the miner. 3. Before configuring the miner for a specific coin / algorithm we’ll first understand the basic commands that you can input in your batch file. 4. Now within your miner folder create a new text document naming it help.txt. Next in help.txt paste the following config. Note: Change “ccminer-x64.exe ” to “ccminer.exe” if the actual name of the exe file is like that. 5. Once done in notepad go to File >> Save as and choose the save as type as “All Files” (This is important). Next name the file as help.bat as you see in the image below. That’s it! 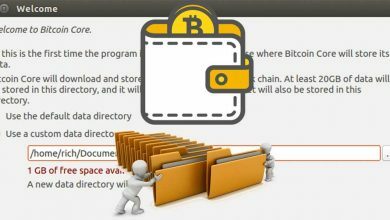 You’ve learned how to create a batch file and this is the step you must follow to create multiple batch files for different coins. 6. Now open help.bat file that you created and it will return all the basic command line options that you can input in your batch file configuration. Just go through that and it will give you a basic idea on ccminer usage. 7. You now know how to create batch file and also learned some basic command lines to input in your miner. Now to configure the miner that is to start mining any coin using ccminer the procedure is similar. 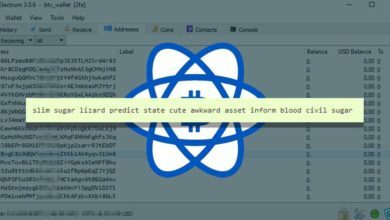 The above sample config file is what basically you need to create for any coin and here is the explanation. -u – basically this is where your wallet address of the particular coin goes. The .gtx970 that you see next to wallet address is the username. You can input anything there which is only for your identification (See worker details). -p – Which is usually x or empty or specific coin symbol in case if pool supports more than 1 currency under same algorithm. In this case its c=XVG which is the symbol for Verge coin. 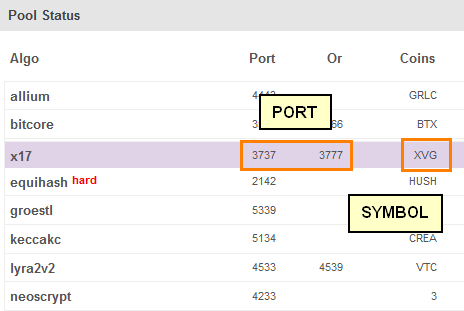 Pool connection details (stratum connection and port) – Where do I get this information? While you know how to create wallet address for a particular coin where do you fetch pool connection details? To get pool connectivity information you must first decide on the mining pool. For any given coin there will be a combination of PPS and PPLNS mining pools. Choose a right one and on the home page you’ll find stratum server and port details mentioned. Copy it and this info goes next to -o in your .bat file config . What is worker and how to setup one? While the above configuration is similar for all coins and applies to all mining pools there are some pools that does require registration. For example: Supernova and for such pools the miner configuration varies slightly and this is one instance where you’ll be asked to setup worker details. Instead of inputting the wallet address directly next to -u you’ll need to input pool login and worker information. 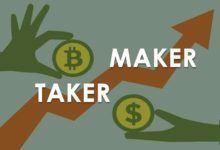 For this first you need to register on the particular pool and create a worker that will be used by the miner to login. 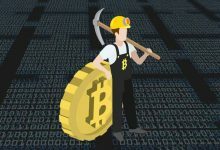 If you head to getting started page of the mining pool then you can find the instructions on how to configure the miner. Worker is nothing but your miners. For example miningrig1, miningrig2 or you can also specify them based on cards such as gtx1080ti or gtx1070 etc. Till this part all the basic details that are needed to configure ccminer has been covered. We hope now you have an idea on how to setup and use ccminer. Now lets get in to some extra settings that you can input in your miner configuration. What is intensity and why this setting in necessary? Intensity is a setting which you can input anywhere (usually at the end) within your miner configuration. So what is it and when it is needed? When you start to mine you may experience your computer being laggy; particularly when you mine using your primary video card. So by lowering the intensity you can reduce the stress of the GPU thus making things more responsive. This way you can do other activities or even do intensive work while your computer is still mining. Not only that but this setting is also useful in increasing the mining performance. Increase or decrease this settings to see which works best for you. Intensity is basically telling the miner how many calculations that your GPU should be assigned. In most cases that is to keep your PC usable it is fine to leave it by default that is setting automatic intensity. This is one of the common questions which we see in discussion boards. How do I configure ccminer to use only 1 GPU and game using other? With a simple command line you can exclude any GPU from mining but remember that mining is intensive process so don’t put heavy load to your GPU or CPU while mining (for example: Gaming). Always know safe GPU temperature and also when mining using CPU remember to monitor the CPU temperature which puts you on safer side. 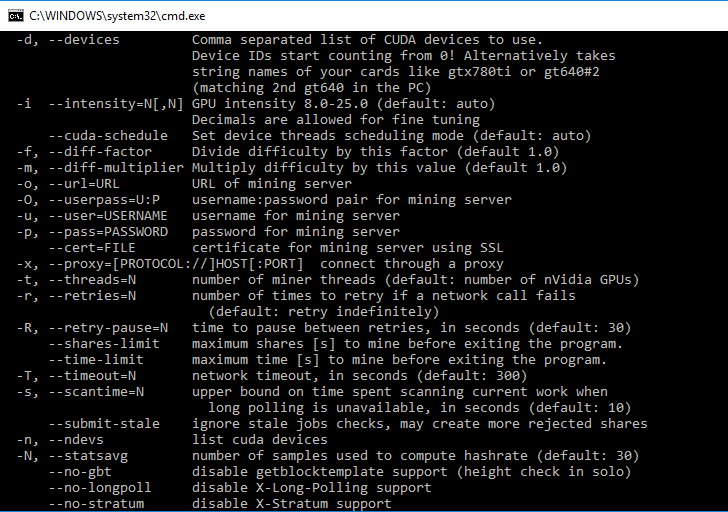 In ccminer to exclude one GPU or to mine only using specific GPUs use the following command in your batch file. Where 0 is GPU number 1 and 2, 3, 4, 5 and 6 respectively. For example if you have a 3 GPU mining rig and only want to use the 1st and 2nd GPU to mine then use -d 0,1. You can utilize the other GPU for different coin or algorithm by specifying -d 2 in its batch file. Errors like miner crash, shutdown, illegal memory access, GPU #0: CUDA error `unknown error` are some of the most common errors. Not just in ccminer but these are common with any mining software’s. 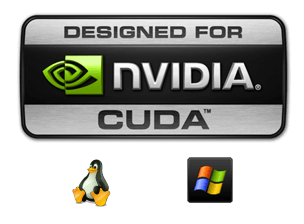 Basically to avoid such errors first make sure you are using latest NVIDIA drivers. Also at times the app crashes imminently after you open and in such instance make sure you are not overclocking your GPU too much. Always start from default clock settings when your GPU mines a new algorithm. Increase it gradually from there. Proper GPU clocking and latest drivers should fix most of the mining releated issues. In addition to this sometimes the command window keeps instantly closing without any notice and it might be due to incorrect configuration. To figure out what’s wrong just add PAUSE at the end of the batch file and then start the miner. Now the miner will be left open for you to see why its failing. It should say GPU invalid argument or something similar. If so take the necessary steps and try to run the miner again. 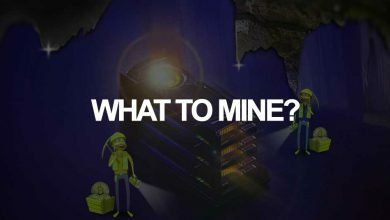 We hope this guide has covered everything related to ccminer. There are chances that we might have left some mistakes here and there. If there is something wrong in this post or if there is something specific that we missed out about CCMiner then please let us know in comments section. We’ll update it or try to make a separate guide for that topic. See you in next guide. Until then keep Mining Blocks! 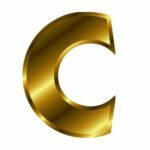 Hi, Nice comprehensive guide on ccminer. Is it possible to add multiple backup pools in ccminer? Hi, Henson. Sorry for the late reply. We’ve made a guide on adding backup pool in ccminer. Check out this guide. Nice Guide for the beginners. I want to know some more things about the setting for more than 1 algo. I want to mine 2 NeoScrypt coins that will switch automatically after 4 hours. Sure, it is possible. All you need to do is create a .conf file, Input the details of the coins and algorithm, set time limit and start the miner. Check this guide where we’ve explained about adding multiple pools, coins and algorithms to a single config file in ccminer. Hello, excellent guide for a beginner like me! I managed to make my graphics card work thanks to you, I have an amd fx-8320 processor and I would like to take advantage of a part with the graphics card. I hope in your help if available, Thanks.